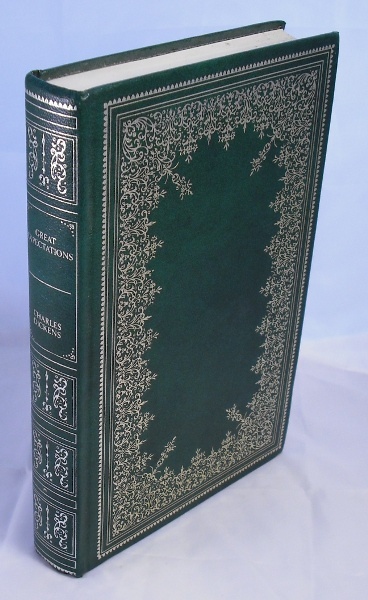 Attractive Guild edition of Dickens' classic novel. Green faux leather cloth with elaborate gilt decoration. Very, very light shelfwear. Otherwise in Fine condition.